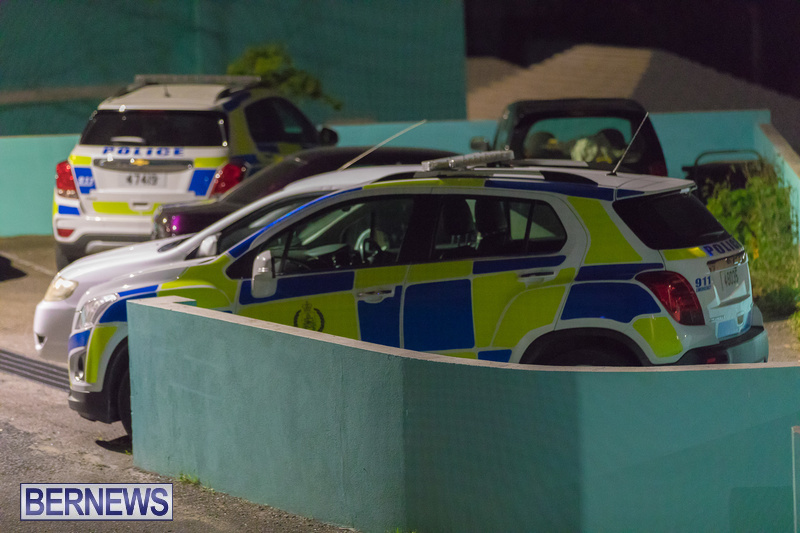 Police responded to the Random Lane, Warwick area this evening [Feb 26] to a stabbing incident which resulted in two males being transported to hospital. A police spokesperson said, “Police responded to a report of a incident that took place at 6:28pm at a residence on Random Lane in Warwick today. “Details are still emerging but it appears that an altercation took place between two males resulting in one of the males being stabbed and the other male suffering unspecified injuries. “Both males have been taken via ambulance to KEMH and the severity of their injuries are unknown at this time. Does this count as a random occurrence? They are so far lost it’s akin to informing a schizophrenic that it’s actually the medication makes you one person.